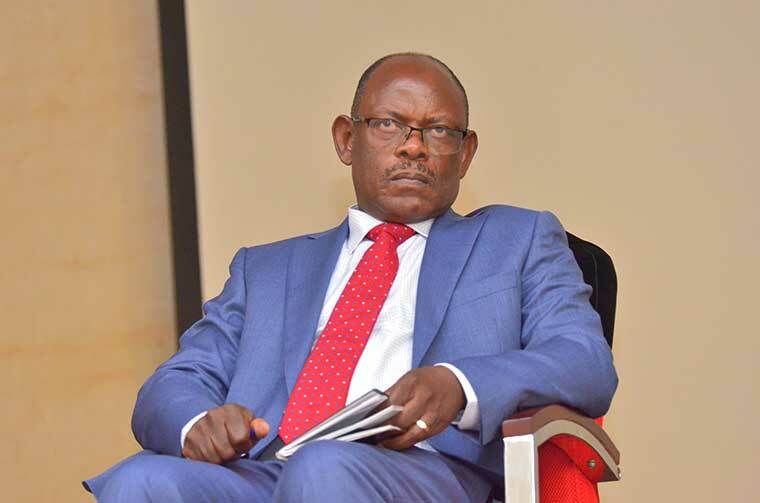 Latest developments from Makerere University indicates that issues between Prof Banabas Nawangwe, the University Vice Chancellor and Dr Deus Kamunyu the MUASA chairperson may not end in peace. Prof Nawangwe has fired back at every one feeling sick over Kamunyu’s suspension on his tweeter account Tuesday morning saying that he is testing his own medicine. Dr Kamunyu reacted negatively to the recent sacking of 45 Makerere staff over indiscipline cases noting that it was discriminatory and needless. Prof Nawangwe’s letter written last week accused Kamunyu of making false accusations using indecent language, intimidation of University officials, strikes to undermined the University and continued incitement with intention to cause disobedience. He’s also said to have engaged other staffs in illegal activities and fuelling them to confuse university activities. However, Dr Kamunyu undermined Prof Nawangwe’s suspension letter stating that he will not step down because the reasons leading to his suspension are groundless.